Eric Twelker, November 2005. One for keeps. 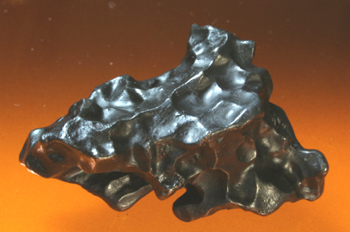 Sikhote-Alin always reminds us of the finer nature of meteorite collecting.